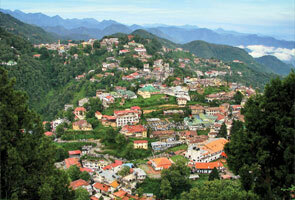 Jageshwar Fair is a famous fair of Uttarakhand as well as India and organized in the honor of Lord Jageshwar. The extremely popular Jageshwar temple is located almost 32km away from Almora and amongst 12 Jyotirlingam of Lord Shiva. 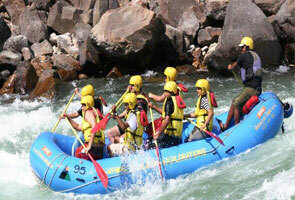 The fair is completely dedicated to Lord Shiva and has immense religious importance. If you want to reach Jageshwar fair then it is quite easy to reach from any region of the Uttarakhand, however the nearest place is Almora. 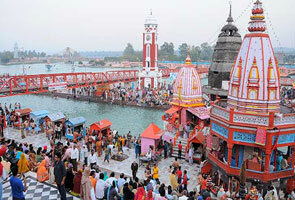 Jageshwar Fair is celebrated in the month of Shravan. 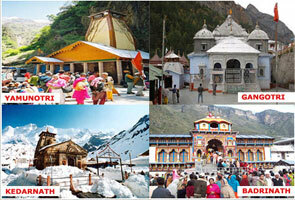 Thousands of pilgrims and devotees come to this place for the worship of Lord Shiva with their heart and soul.